Dr Peter Gallagher B. Dent. Sc. Peter graduated from Trinity College Dental School in 2008. Since graduation he has worked in general practice in Ireland and gained a wide range of skills. Peter has a particular interest in cosmetic and restorative dentistry. He is competent in endodontics and can provide root canal treatment. Peter creates a calm and relaxed environment for the management of all patients including those with dental anxiety. Peter is a member of the Irish Dental Association and continually enrolls in educational seminars to keep abreast of the latest developments in dentistry which can be delivered to his patients. 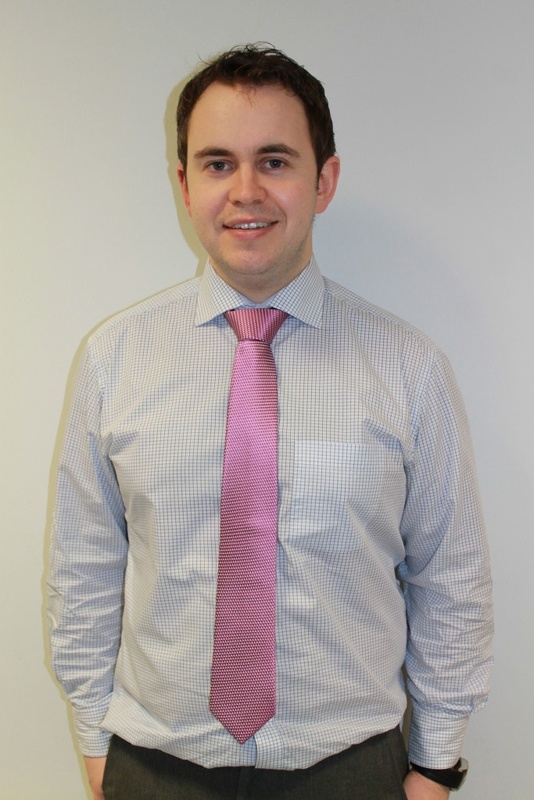 Peter is originally from Co. Fermanagh and interests outside the dental setting include most types of sport. He has a keen interest in GAA as well as cycling and hiking. Kathryn Conaty U.H.W. Kathryn began her dental career as a dental nurse where she worked in general practice for three years before gaining entry to the Dental Hygiene programme in University Hospital Wales. 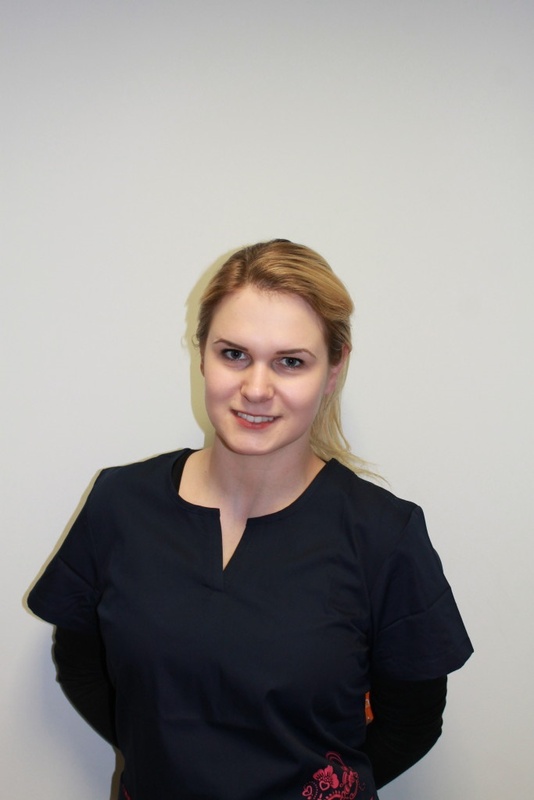 Following graduation Kathryn has taken up positions in general practice and also in specialist practice where she has gained a wealth of experience in more intricate aspects of dentistry. Kathryn has won many swimming competitions and also enjoys hiking. She has decided to climb Mount Kilimanjaro in aid of the Irish cancer society next summer. Renata Bitinaite R.D.N. Renata qualified as a Dental Nurse with distinction in 2014 after completing the two year course in the Dublin Dental School and Hospital. During that time she was awarded a prize for her presentation on Oral Health. Renata has worked in Park Dental since she qualified. In her spare time Renata is a keen Baker and has an interest in both basketball and volleyball. Along with managing the day to day nursing tasks Renata helps to manage the surgery and maintain the highest standards of care for all of our patients. She is available to help with all patient enquiries and fully competent to do so. Daniel Gallagher Daniel Qualified from Queen's University Belfast in 2012. He then completed a vocational training scheme in the Mersey Deanery, Liverpool. Within this he has received advanced training on cosmetic treatments, denture provision and treating nervous patients. Since then he has been working in a busy mixed NHS and private practice in Liverpool. 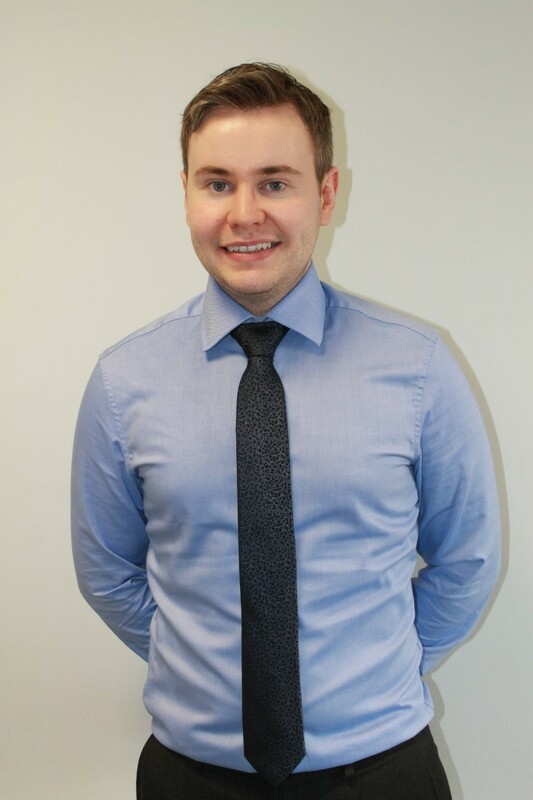 Daniel has recently returned home and has joined our practice at Park Dental Naas. Daniel is interested in a wide range of dental practice and has completed courses in endodontics and cosmetic dental materials. Daniel believes that a relaxed atmosphere and detailed explanation provides the basis for optimum outcome.